United Way of Long Island's DREAMS for Youth Scholarship Program provides scholarships to deserving students so that they may achieve their academic dreams of continuing their education. 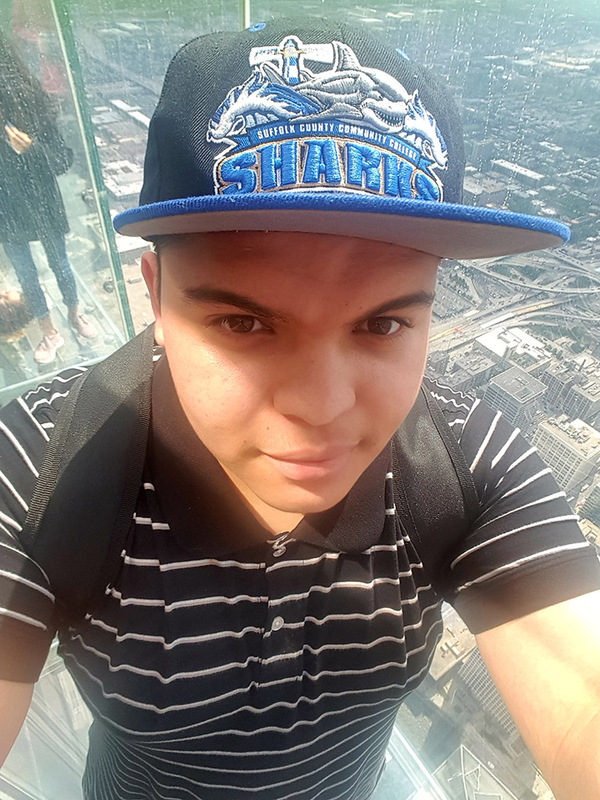 Here is a reflection from scholarship recipient Oscar of Brentwood, who is studying at Suffolk Community College with assistance from a Camilla G. Belser Memorial Scholarship. I am very grateful for the opportunity you have given me with this scholarship, and I know the only way to show you my gratitude is to continue my studies and continue achieving academic excellence. That is why I am happy to tell you that despite the academic challenges I have faced during my first year, I have been able to achieve a 3.8 GPA and a place on the dean's list.